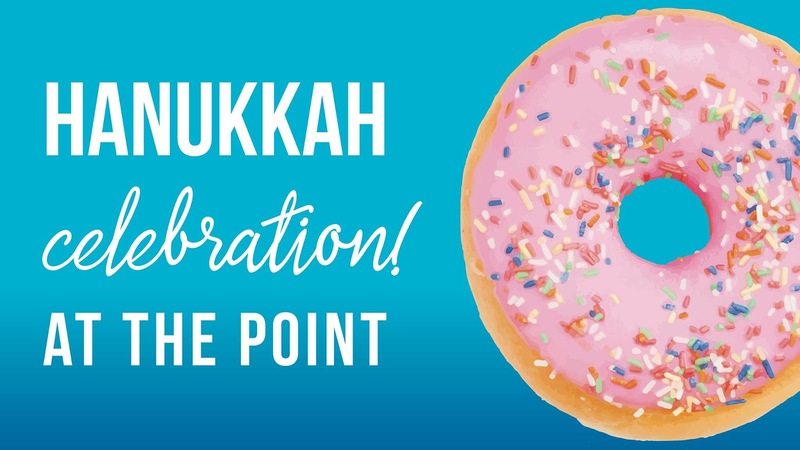 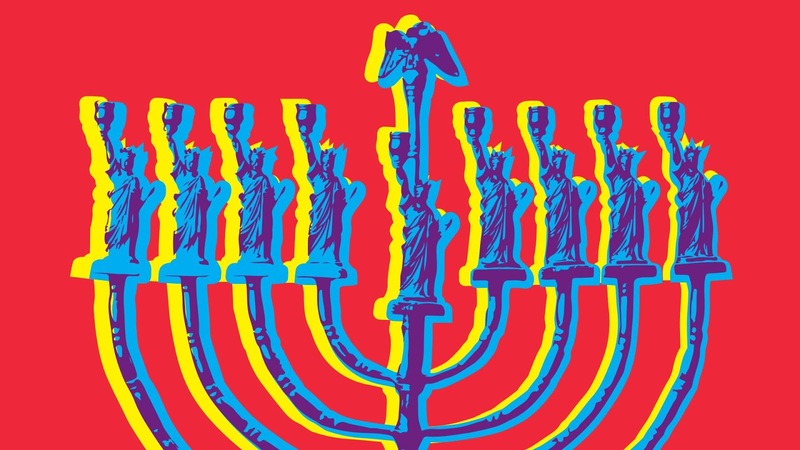 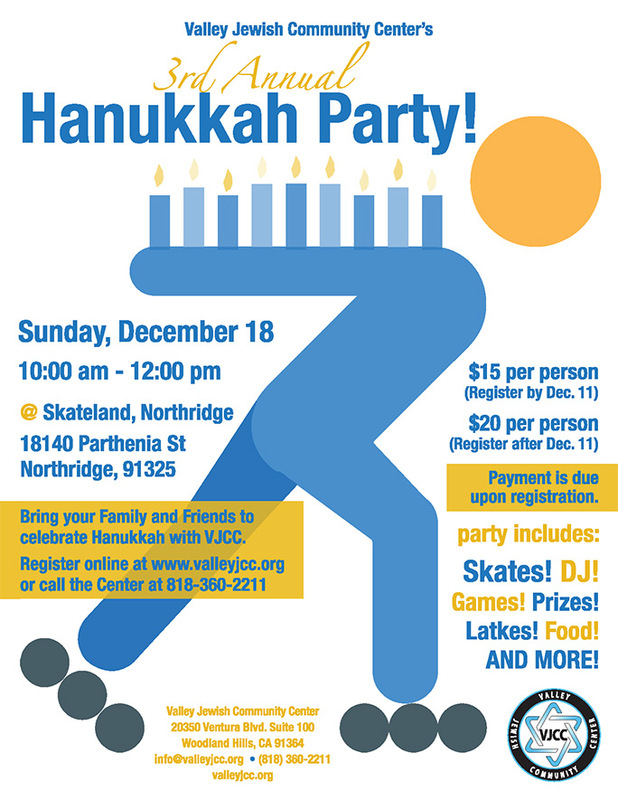 Things To Do In Los Angeles: Hanukkah Now? 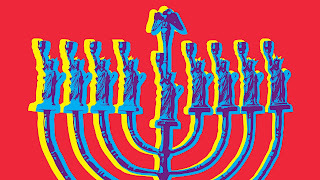 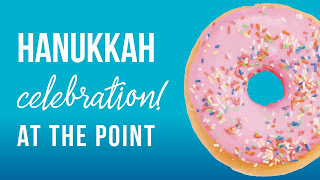 Hanukkah is getting celebrated a weekend early...for some reason. 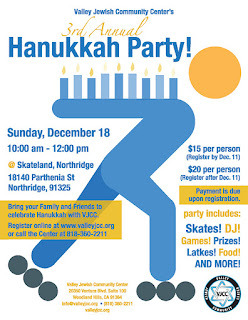 There maybe a few more Hanukkah celebrations near you this Sunday, check the temple near you.